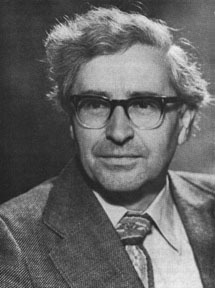 British astrophysicist Antony Hewish designed and constructed a dipole antenna in 1965, intending to study the solar winds and determine which stars are quasars. He was working under Martin Ryle at Cambridge's Mullard Radio Astronomy Observatory when, using his antenna in 1967, he determined that a pattern of mysterious radio pulses that had been detected by graduate student Jocelyn Bell Burnell were evidence of a previously-unknown class of stars, now called pulsars or neutron stars. Hewish and Ryle shared the 1974 Nobel Prize for Physics.